Click to Chat In a world in which economic drivers such as globalization, outsourcing, off-shoring, telecommuting and mobile workforces have created dispersed teams and added cultural complexity to how people relate, the ability to communicate and share information in real time over any device and across any network is a distinct competitive advantage. That’s why more Global 2000 and Fortune 500 companies worldwide use teleconferencing solutions to connect people, ideas, and insights. Limitless Technology can take your collaborative communication network where it needs to go with the best products, the best partners, the best practices, and the most advanced services on the market today. A high performance workplace is one where rapid and collaborative decisions are made, chains of communication over distance are shortened and new innovative products and services are delivered. As a result, employees are happier, organizational costs are reduced and revenues increase. Limitless Technology helps provide the most lifelike experience for communication and remote meetings from anywhere to anywhere, instantly. 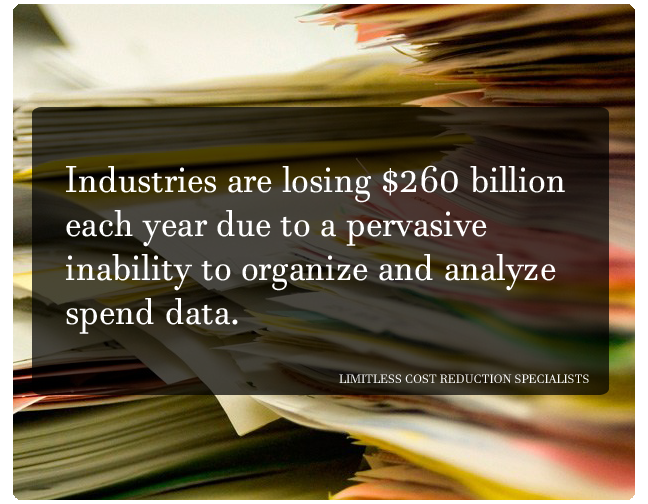 Our solutions can make business processes more effective and more efficient. With collaboration, instructors reach disperse audiences without geographical boundaries. Cross organization training is more efficient. Project, vendor and supplier management happens in real-time. Prospective employees are more easily recruited. And, customers and partners have closer integration with sales and support teams. We offer a broad range of solutions to enable all user types successfully connect and conference, no matter what the environment. This includes almost any type of user device for enabling Unified Collaboration, as well as the necessary supporting infrastructure and management tools. The integrated approach of our solution ensures that users receive a simple, consistent, repeatable experience every time they interface with the Unified Collaboration environment. All of our Conferencing solutions are backed by world-class equipment and service and support organizations, which can aid in the delivery of your solution from a global network of 40 offices in 22 countries. Limitless Technology will work with educators to create the most comprehensive portfolio of integrated, standards-based, end-to-end solutions for all class sizes and networks. Healthcare organizations struggle to improve productivity and show ROI, while controlling costs. Limitless Technology can demonstrate award-winning healthcare solutions help reduce costs while delivering the technological freedom you need to maximize healthcare delivery. 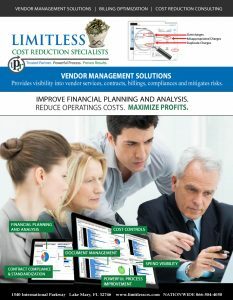 Limitless Technology delivers a complete portfolio of secure and innovative, collaborative solutions that provide real-time interaction for day-to-day and mission critical conferencing requirements, improve the quality of services offered, support the modernization of agency infrastructures, support government initiatives and streamline operations. Financial institutions are always looking for new channels to provide services to their clients. Collaboration can enable a higher level of customer service, interactive kiosks, new product training and faster time to market. Limitless Technology provides the most lifelike experience for collaboration and communication from anywhere to anywhere, instantly. With workers on offshore rigs, energy companies are looking to improve operations, react to emergencies and ensure the safety of workers. They also need to more effectively manage major disasters across their oil assets. In both cases, Limitless Technology’s on-demand solutions are meeting the need for fast, direct and transparent communications. Retailers need to continuously engage and maintain customers. Customer service is often a key differentiator, as is the ability to respond quickly to market trends. Limitless Technology provides the solutions that enable real-time collaboration between stores, suppliers, warehouses, buyers, and sales teams, which ultimately leads to better customer service and supply management. Globalization has helped improve manufacturing in multiple ways. But with globalization comes the challenge of managing disperse teams. Limitless Technology makes meeting over distance just like being there with collaborative solutions that enable more efficient build processes and enhanced vendor management. Technology companies are seeking ways to bring products to market quicker, manage outsourced partners (manufacturing, design, suppliers) and improve cross-functional coordination. Limitless Technology’s collaboration solutions help reduce development time, manage partners and launch products to a wider audience. Hotels and casinos search for innovative ways to attract and retain customers and differentiate from the competition. Limitless Technology is helping these businesses implement collaborative solutions, including wireless communications and video conferencing, to provide the best guest experience possible. 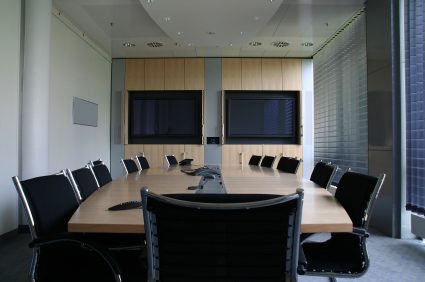 Limitless Technology offers a full suite of integrator-friendly audio and video products that allow designers to develop a myriad of custom meeting spaces.